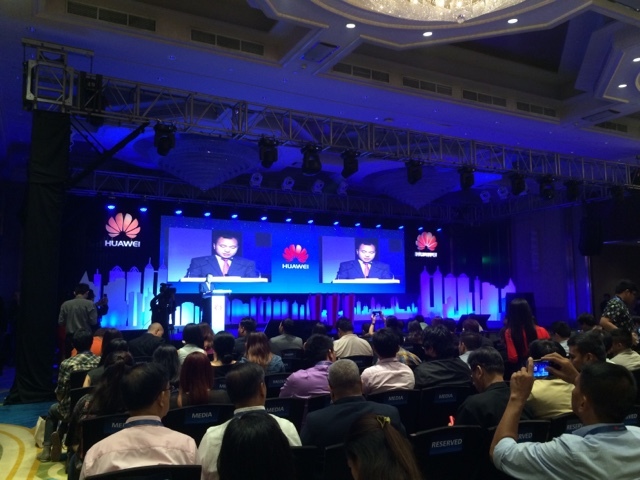 We got invited to cover Huawei's ICT Roadshow which happened in Dusit Thani in Makati, Philippines. 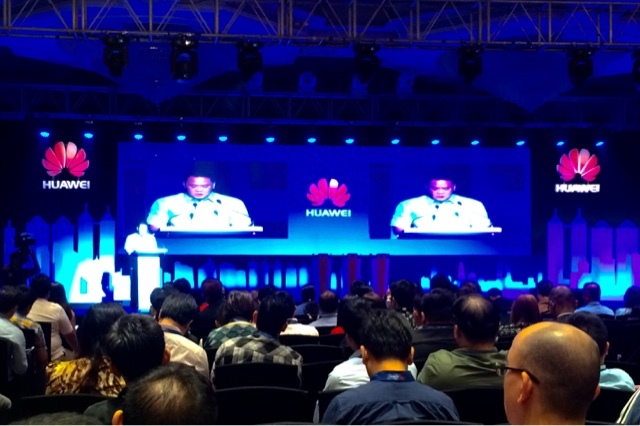 It's an opportunity to learn, and how Filipino information technology decision makers would be able to take advantage of the many hardware advancements that Huawei can actually provide for servers, mobile devices and make internal network efficiency and security a reality. 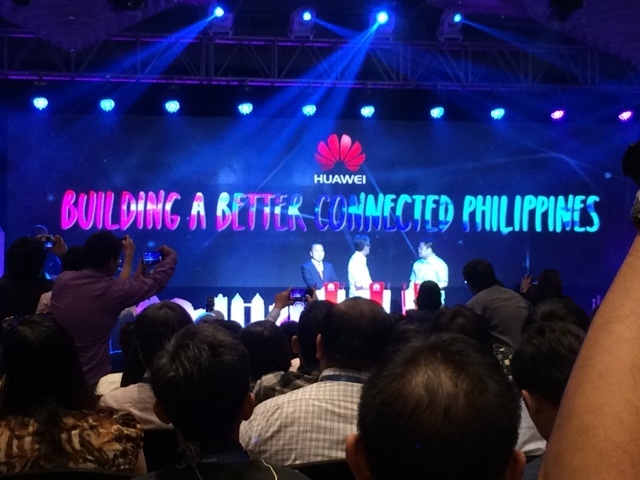 Huawei Philippines has been one of the leaders in this industry and they've been working hand in hand with government agencies, private corporations and institutions to help in nation building. Tall order, but its achievable. 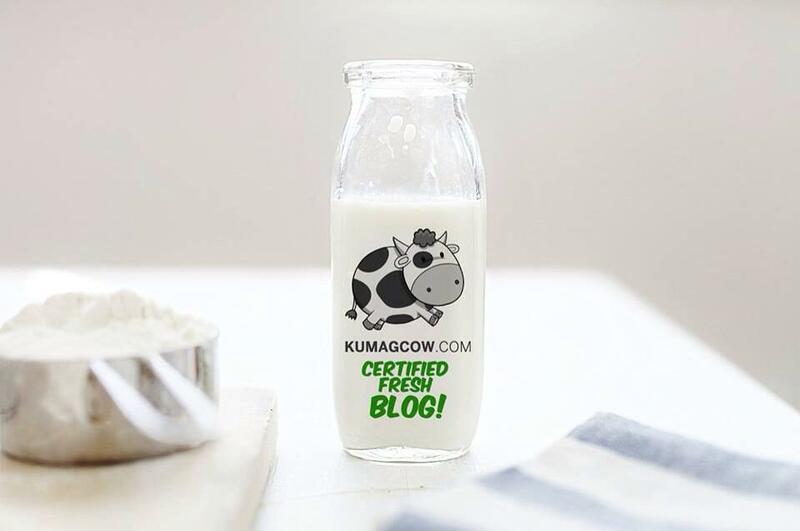 It's a give and take thing, and I think that if they want to grow as a company, they had to make changes and show what they could offer the Philippines. As Jackie Gao CEO of Huawei says "We are trying to make things possible. We believe technology and communication will enrich lives. Let's build a connected Philippines." To open the event, they also invited Mr. Monchito Ibrahim of DOST and he says "June is the ICT month in the Philippines and we've seen how the internet has revolutionized the way Filipinos live their lives. Internet fuels the economy too, jobs have been created there. 18.6 US dollars has been generated in the ICT alone, being connected is sharing ingenuity and innovation. The real test is how to make challenges be resolved locally and start digitally empowering our countrymen even in the countryside. We are optimistic that the free internet program to be launched in major cities soon will make no Juan be left behind. As we aim to be the global leader in this sector, innovations through commerce has been done together with ICT corporations like Huawei like the startup challenges we held last month and I wish everyone would help make this country a global leader in this segment." He also mentioned he used to compete with Huawei in the past, he was glad to be invited this time to speak in front of tons of IT professionals that afternoon. The projected 6.4 GDP growth this year, low inflation rate and additional employment will make business models in connectivity a success in the Philippines because it is innate in Filipino homes to stay connected. We have millions of cellphone subscribers and are still expected to grow. The NTC is working with also with Huawei in making sure stakeholders are taken cared of. The new normal in the Philippine climate will make disaster response and security solutions to be put in place, Huawei can help the country in this sector. ICT will thrive in the years to come, increase in broadband connectivity increases a country's GDP to result in a more robust economy. 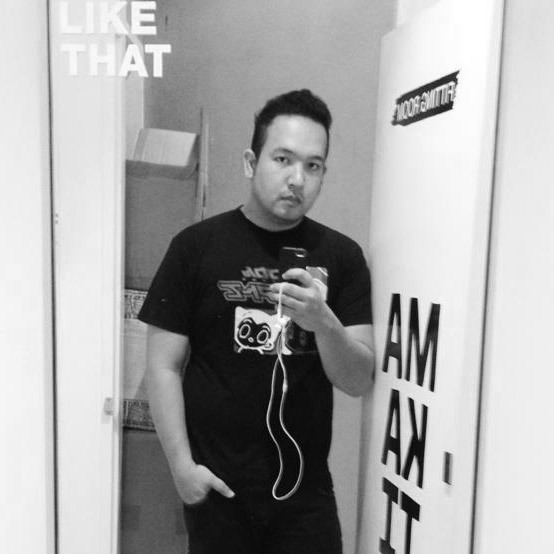 Jubert Alberto of IDC Philippines says "No company can survive without the heavy use of social media as we continue to change marketing strategies and becoming omni channeled so they can thrive on platforms. Telcos should provide stable and reliable connectivity so we all can gain access to cloud and big data services. BPO's will push more emerging business models as services. There is a rise in millenials and they want it now, they want it fast, there is a large room for growth and I hope Huawei would be able to help the Philippines". 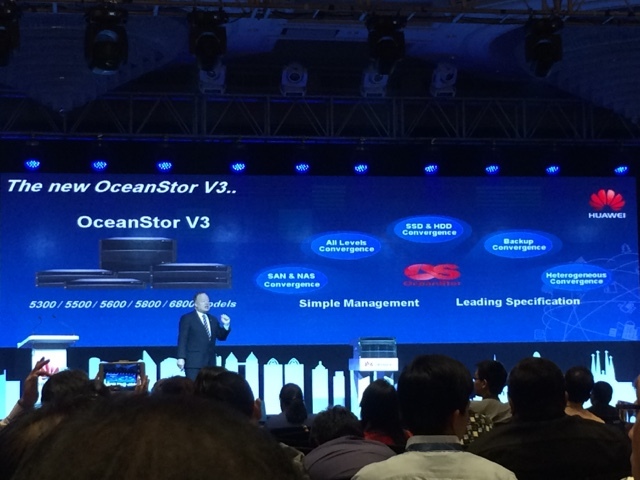 They also launched the OceanStor V3 which are enterprise level storage systems that can still adapt older devices and new ones so they can work together (hardware and systems) without totally phasing them out. That would save corporations a lot of money in the long run and the premise is, big data plus reliable storage units can adapt to new technology with their devices running it. There will be more network and mobile devices that Huawei will be dishing out in the next few years. Information officers should take a look at what's possible to salvage so they can still efficiently use rather than changing whole systems abruptly which will need more resources like manpower, hardware, plus training costs. 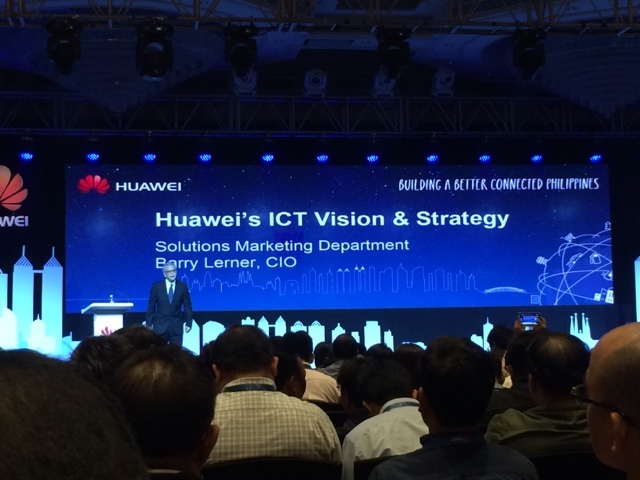 Congratulations Huawei for a very successful ICT Roadshow, I really learned a lot!